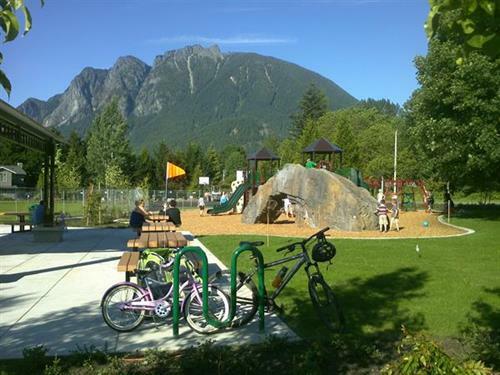 Si View Metropolitan Park District strives to enhance the quality of life for residents in Snoqualmie Valley through recreation programs and parks. 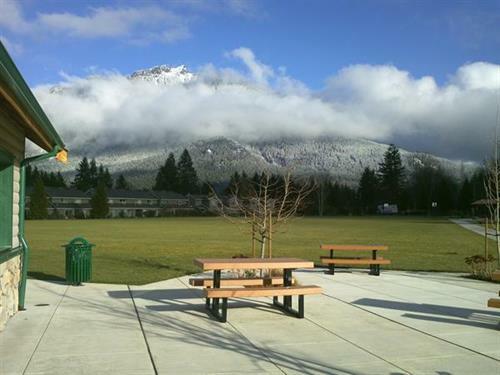 Our main campus is located at Si View Park, in the heart of North Bend. 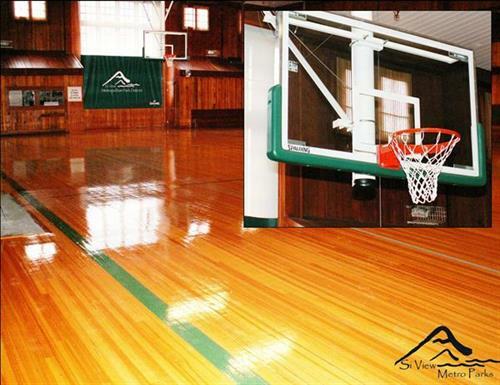 With a historic Community Center, indoor pool, multi-use sports fields, picnic shelter and playgrounds, it is the only such regional recreational facility serving as the social, cultural and educational hub in the community. 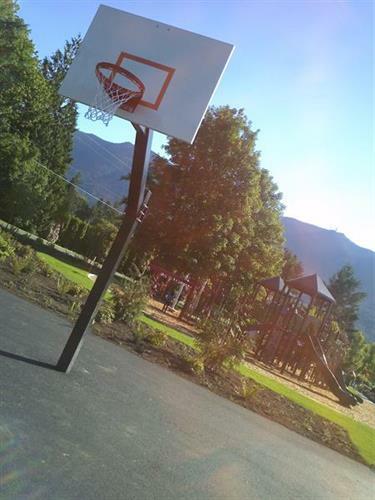 The District operates an extensive array of recreation programs connecting with residents of all ages and abilities. 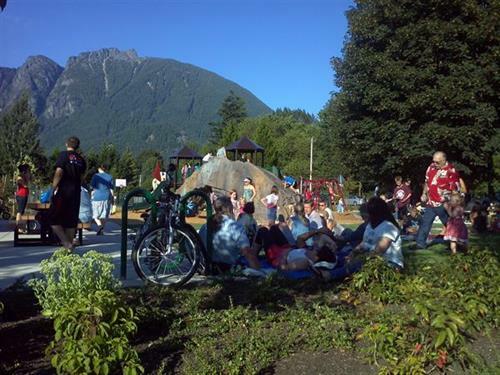 Additionally, seasonal activities bring the community together for events such as the North Bend Farmers Market, Harvest Festival and Si View Holiday Bazaar. Some of the more popular activities include swim lessons, youth recreational basketball leagues, before & after school programs, and summer camps. 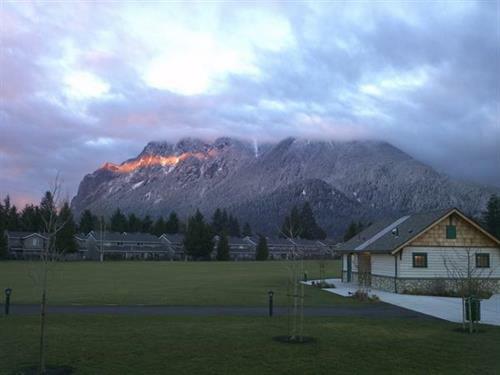 Through partnerships and cooperative arrangements, the District actively manages, operates and schedules nearly 900 acres of parkland in the upper Snoqualmie Valley. 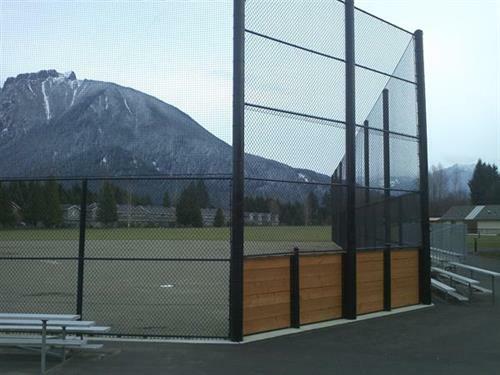 In all, this system of parks, programs and trails supports a range of active and passive recreation experiences. Si View Metropolitan Park District was formed in 2003 when the historic Si View Community Center and Pool faced closure by King County due to budget shortfall. 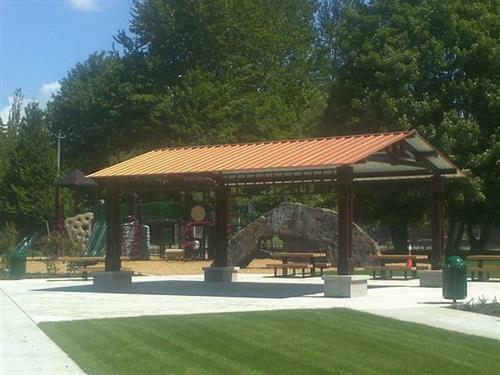 As an independent, regional unit of government similar to a fire, hospital or school district, formation of the District allows local control of Si View Park, Pool and Community Center. The District covers approximately 27 square miles, including the city of North Bend and Fire Dist. 38.